NEED ONE-ON-ONE HELP? WE GOT YOU. In addition to Tech Talent South's course offerings, we also provide one-on-one sessions for anyone needing extra advice in code. Whether that's direction in getting started with code, needing a little extra support with class work, or even something outside the realm of one of our programs. No matter the need, we've got you covered. No need to apply for tutoring, just select the right option for you below, schedule your sessions and you're ready to go! To fit your schedule and location needs, these personal sessions have flexible hours and run via video-chat or in-person at one of Tech Talent South's designated campus locations. It is the responsibility of the tutoring subscriber to schedule their appointments with a TTS tutor. Each session must be scheduled at least 10 business days in advance. More immediate assistance may be available depending on tutor availability. Our monthly membership of tutoring in coding is the ideal package for anyone who is serious about learning to code. With this subscription-style package*, you can get up to 3 tutoring sessions (1-hour each) a month and get to coding in no time. When you’re struggling to learn something new, sometimes all it takes is chatting with someone who has been there to get you through it. 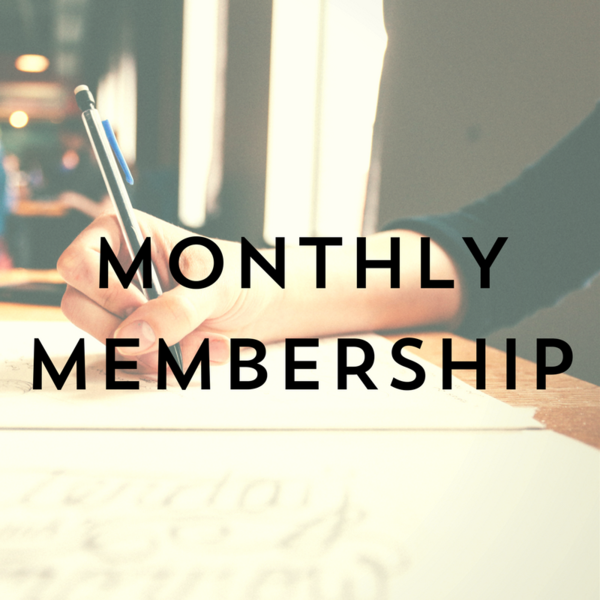 That’s why we created the Monthly Membership package, to give you guidance on a regular basis, but on your schedule, in a one-on-one format, with content just for you! Whether you’re trying to figure out the basics or knee-deep into code, let a Tech Talent South tutor get you to where you want to be. * Monthly Membership is a subscription service - you may end your subscription at any point (upon notice of cancellation, service will end at conclusion of current billing cycle). You will be charged on the same date of each month, regardless of if sessions have not been used/scheduled.